A longstanding Derbyshire business that enables companies to expand globally by removing the language barrier is celebrating industry recognition. Peak Translations has been shortlisted for Project Management Team of the Year in the annual ATC Language Industry Awards, which seek to recognise and celebrate excellence in the profession. 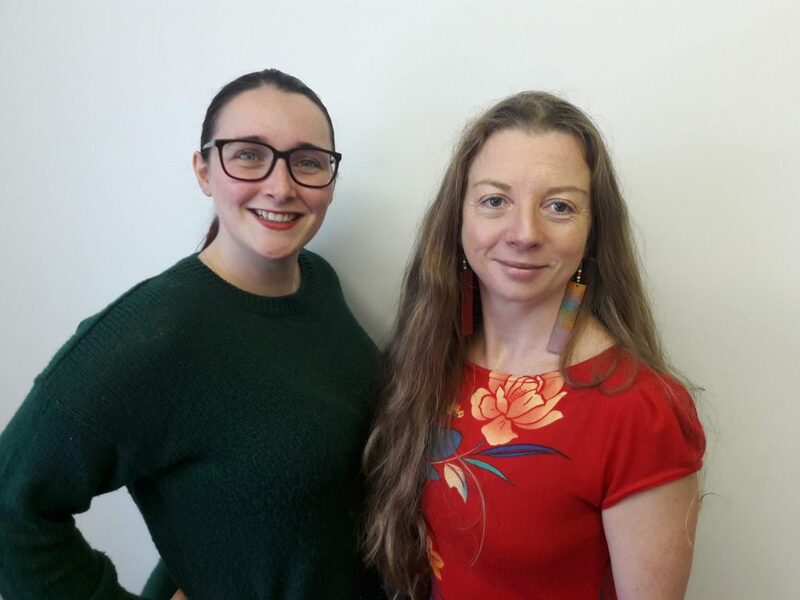 Delighted project managers Beth Boorman, of Whaley Bridge, and Madeline Prusmann, of New Mills, will learn if they have won the title at an awards ceremony later this month. The ISO-accredited company, which this year celebrates its 40th anniversary, provides professional translation services to manufacturing, medical, financial, legal and creative organisations the world over. Based in Whaley Bridge, this proficient High Peak firm deals in a wide variety of languages and its linguists have sector-specific technical expertise. Recent projects include translating e-learning resources into multiple languages and a tender document from French to English to allow a UK company to bid for the work. The team has developed a communication system to ensure every project and stage of delivery is fully understood and tasks are clearly assigned. They have achieved faultless performance during the last nine months – compared to an already impressive 95% average. The ATC – Association of Translation Companies – will announce the winners at its 2018 Language Industry Summit in Cardiff, the theme of which is ‘The Changing Landscape: UK Language Industry 2020 and Beyond’. Delegates from across the UK and beyond will hear from guest speakers including award-winning political journalist and commentator Isabel Oakeshott and Lesley Batchelor OBE, director general of the Institute of Export and International Trade. Topical debates and seminars will range from Brexit to the place of technology in translation. Visit https://atc.org.uk/events/language-industry-summit/or email summit@atc.org.ukto learn more. This entry was posted in Business News by Martin Thomas. Bookmark the permalink.